Surely, we don't live in the 80s anymore, and a skeleton on the cover of your favourite metal album won't scare even your grandmother nowadays. However, there still are topics with a decent potential to shock the audience, one of which is Islamic radicalism. 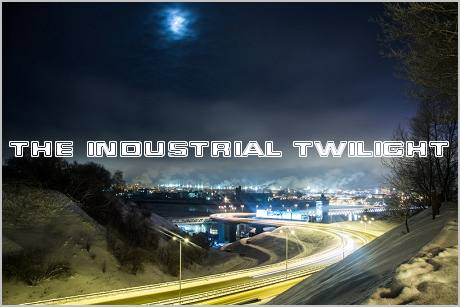 This topic was pioneered by Bryn Jones (Muslimgauze) well before 9/11 (not to mention the Islamic State insurgency or Charlie Hebdo shooting), and then continued by numerous projects which are making witch house remixes of nasheeds (it's a very popular trend by now, at least here). Now we have a 100% digital noise project based out of Ivanovo, which have released dozens of albums and EPs in just one year under different aliases (Noise Jihad, Hargeysa, Virtual Mosque, and so on). Just like Bryn Jones, the anonymous person behind Noise Jihad focuses on Islamic aesthetics and imagery, and just like Bryn Jones (who never actually visited Palestine or Middle East in general, despite recording a shitton of Middle Eastern-themed albums), he doesn't seem to have a really deep knowledge of the affairs he writes music about. That said, I'm not an Arabist or Islamic scholar too, so I'm not sure if I'm in the position to judge his work. 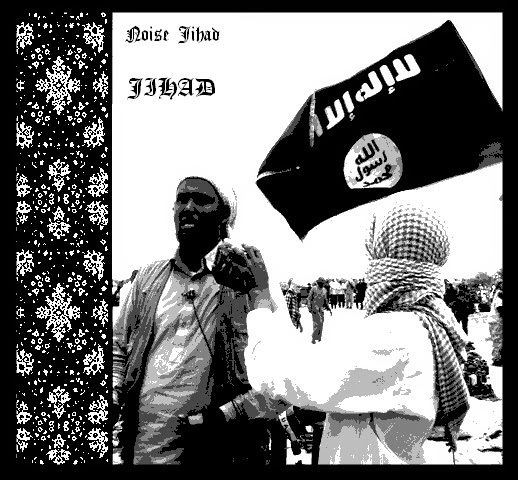 I haven't listened to the whole vast discography of Noise Jihad (and, frankly, I don't want to), but out of what I've heard so far, I'd recommend "Jihad" for starters. If you don't like it, don't bother yourself listening to the rest of Noise Jihad's releases.